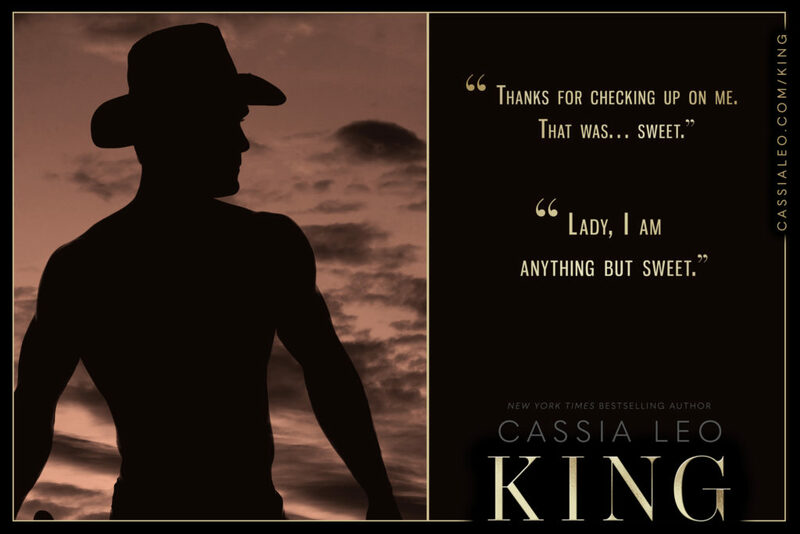 We are beyond excited about the release of KING, a new romance about taking chances, double lives, and falling madly in love with the one person you’re supposed to want dead by New York Times bestselling author Cassia Leo. Be sure to grab your copy today! 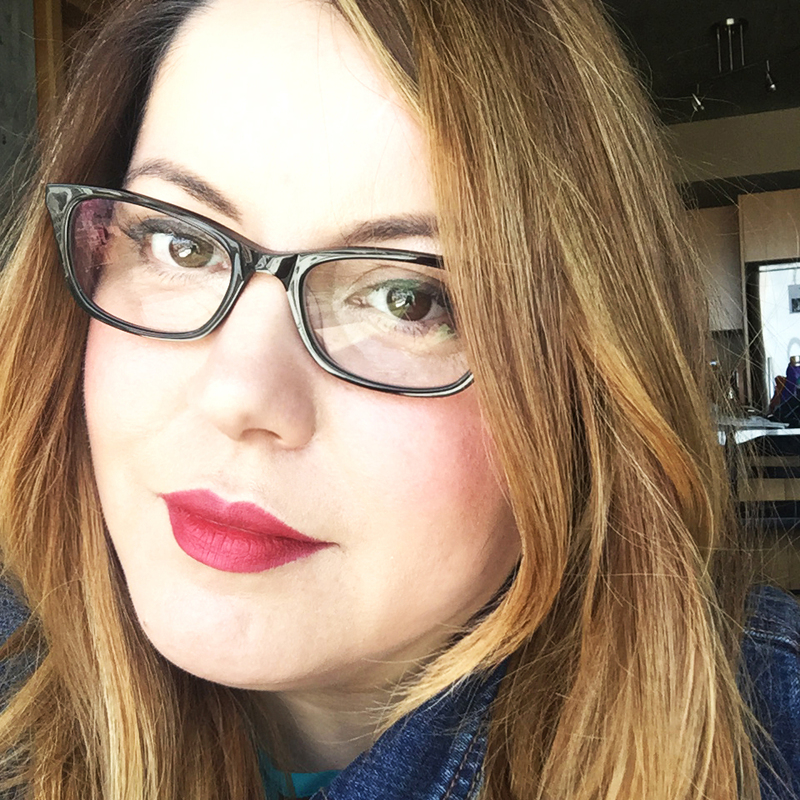 From New York Times bestselling author Cassia Leo comes a romance about taking chances, double lives, and falling madly in love with the one person you’re supposed to want dead. 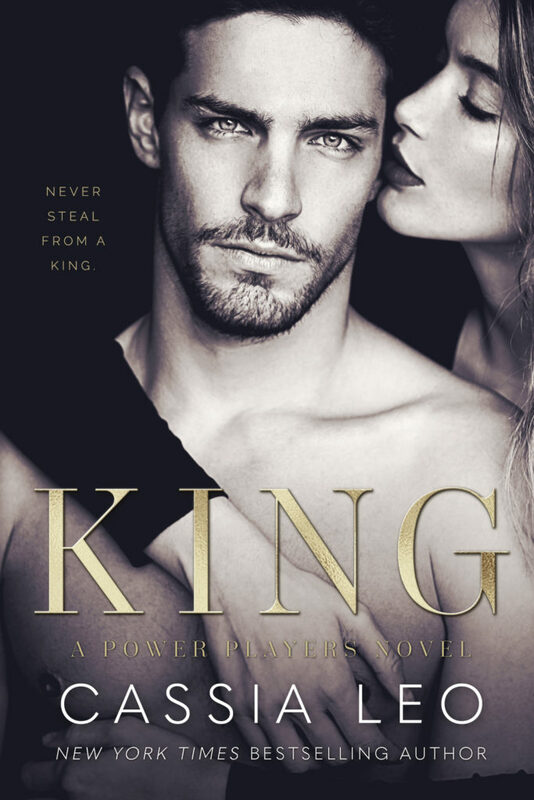 Get your copy of KING today! This book had a little bit of everything and it was perfectly balanced. I was on the edge of my seat and I could not put this book down. I loved the characters and the storyline and I was completely absorbed from the first page. I can’t wait to see what Cassia writes next.